Nequinate is an anticoccidial agent, preventing coccidiosis and developing immunity against five different species of Eimeria. Praziquantel is a highly effective anthelmintic against all Schistosoma species and many cestode infestations. Imidocarb is a member of ureas. 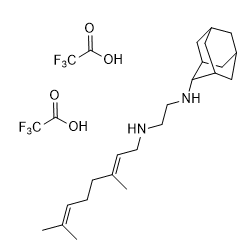 It has a role as an antiprotozoal drug. Imidocarb Dipropionate is an intermediate of veterinary drug. 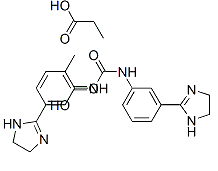 SQ-109 is an orally active, small molecule antibiotic for treatment of pulmonary TB. 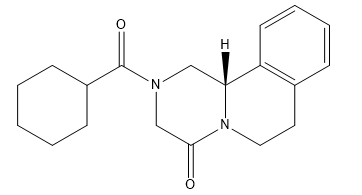 Clindamycin Hydrochloride is a semisynthetic lincosamide antibiotic.